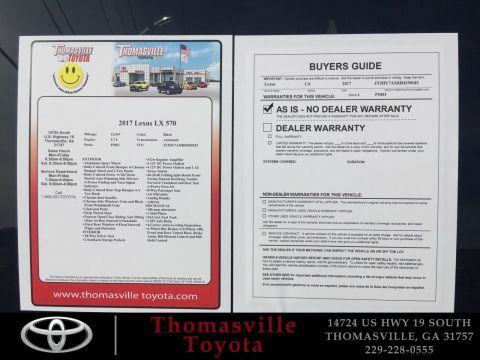 Financing a car the right way! 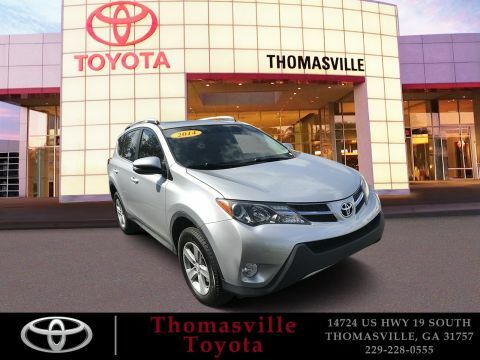 Cars R Us provides financing opportunities to meet everyone’s budget. 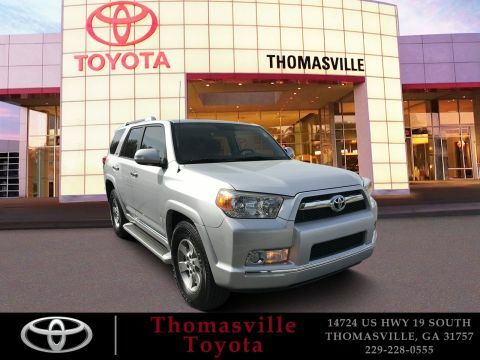 We want you to drive the vehicle of your dreams…Let Cars R Us put you behind the steering wheel! 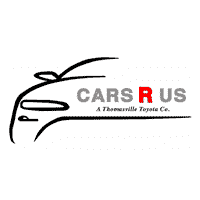 Welcome to Cars R Us of Thomasville! 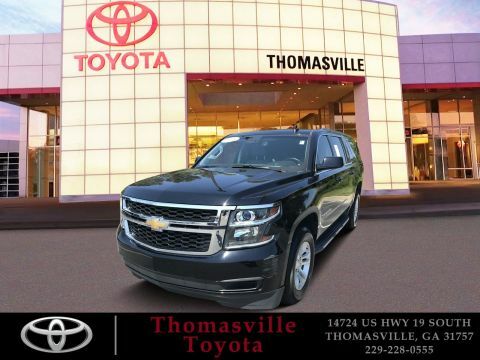 We promise to be professional, courteous, and to listen to your needs and wants. 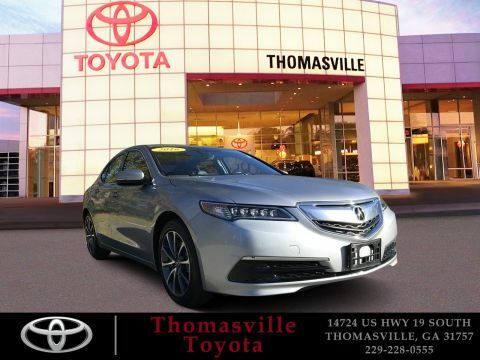 Whether you buy from us or not, we want you to leave with smile on your face. 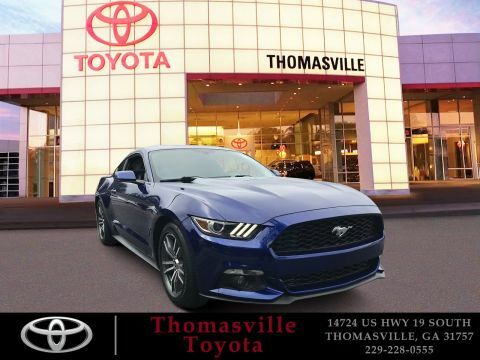 Of course, we hope you drive away in your new ride! 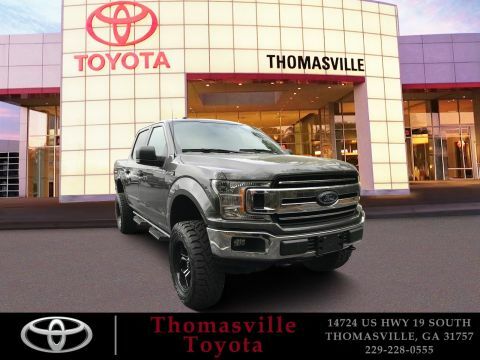 After all, you deserve the vehicle of your dreams. 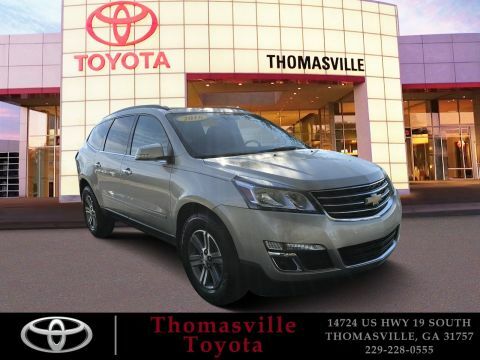 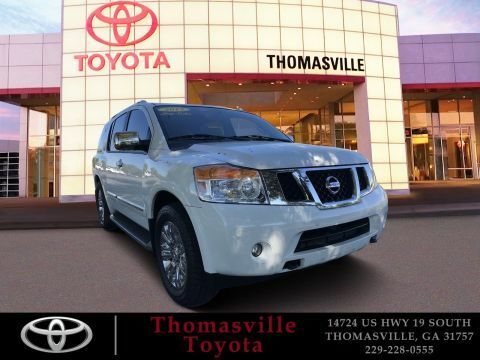 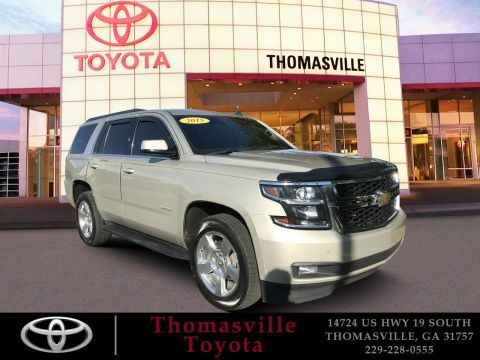 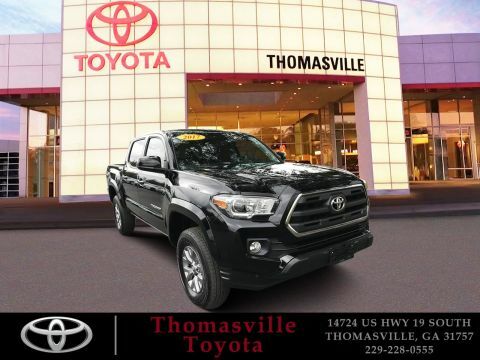 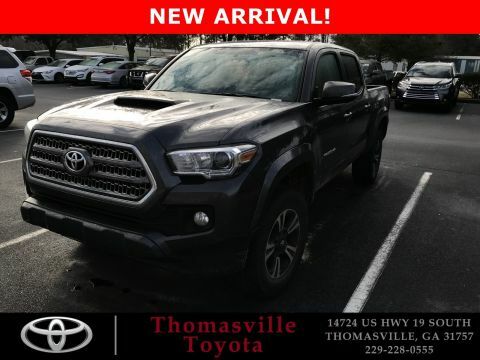 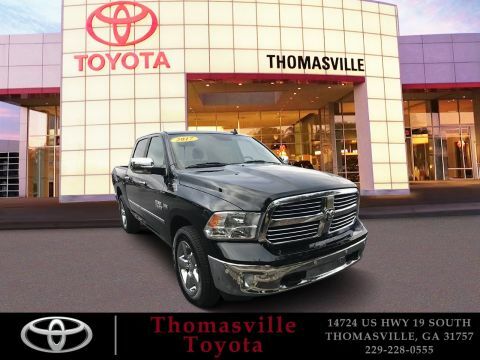 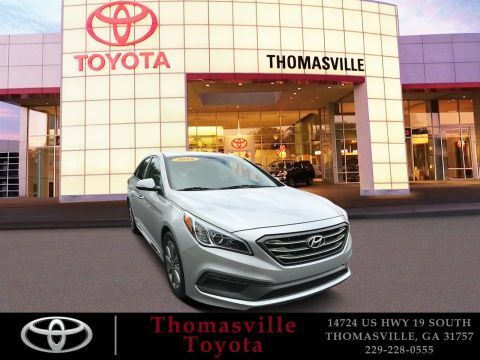 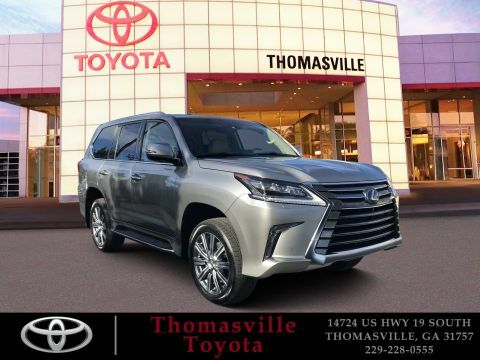 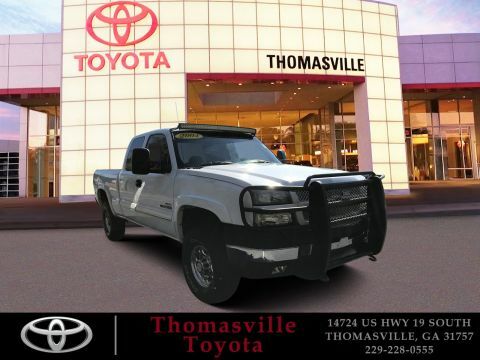 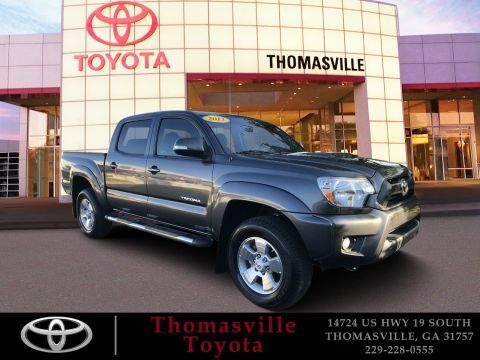 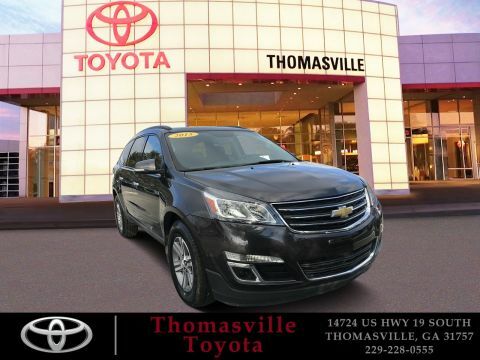 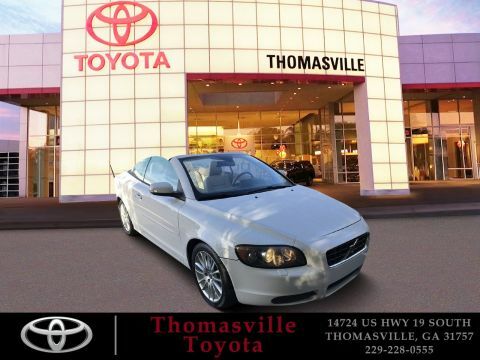 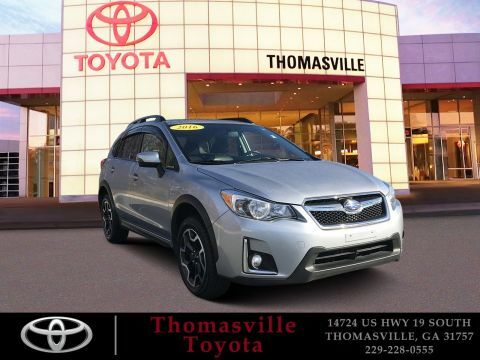 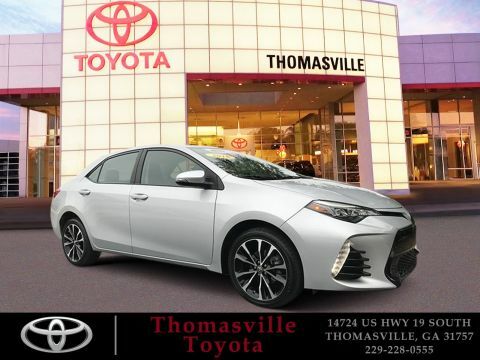 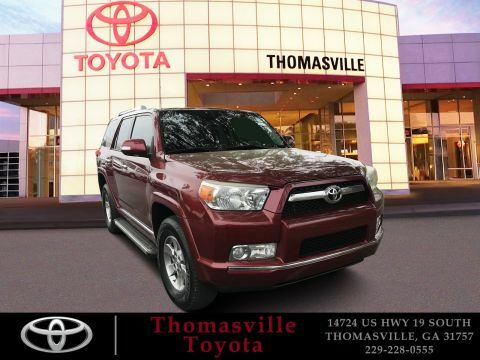 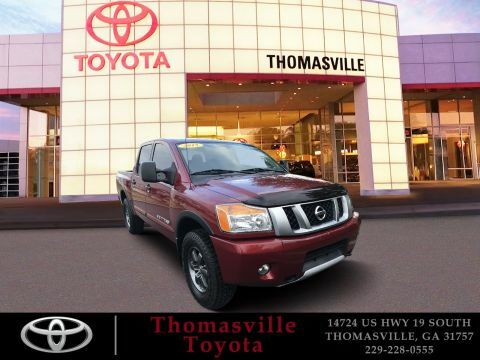 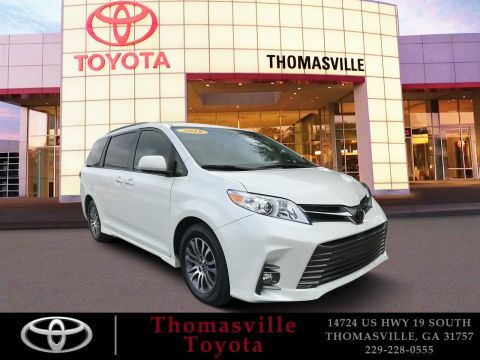 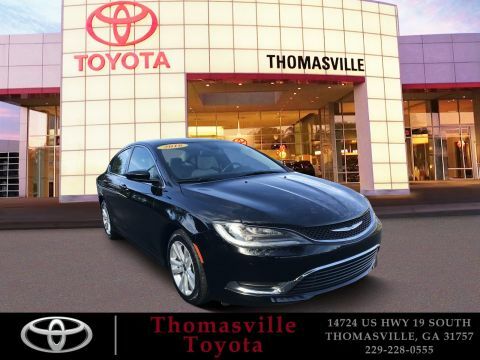 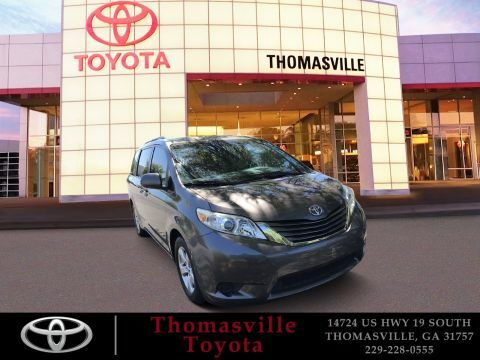 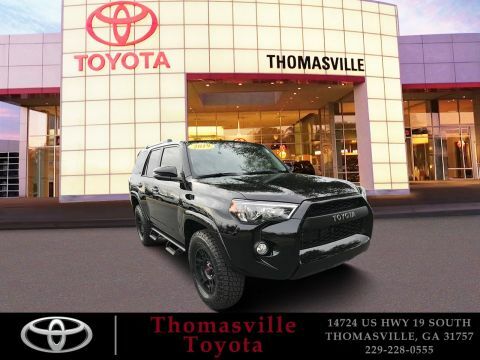 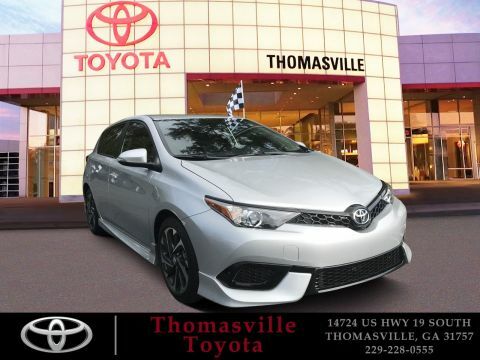 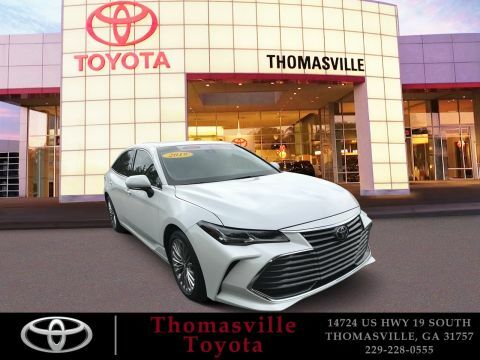 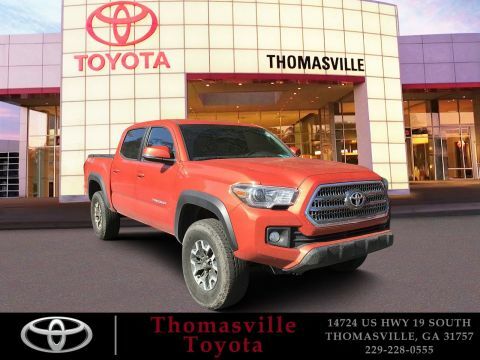 Cars R Us of Thomasville just wants to put you in the driver’s seat!